Brisbane Jeep: Brisbane Dealership Offers Free Family Holiday with Every New Jeep Purchased! 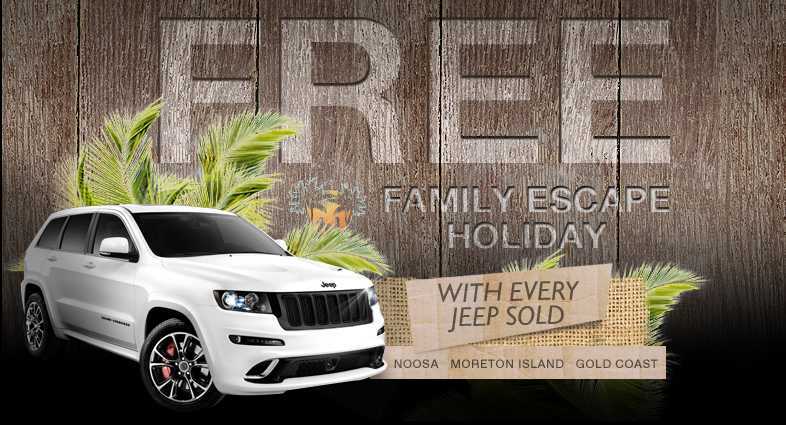 Brisbane Dealership Offers Free Family Holiday with Every New Jeep Purchased! Leo Muller Group, Brisbane's Premium Jeep Dealership is offering a Free Family Escape with every new Jeep Purchased. Prices for a limited time only, while stocks last. See Albion, Aspley or Newstead Chrysler Jeep Dodge for details . 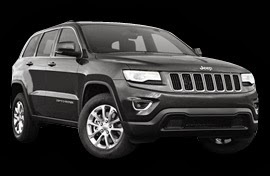 To be eligible to receive Free Family Escape Holiday you must preregister on this page and purchase a new Chrysler, Jeep, Dodge model between 1st August and 31st October 2013.